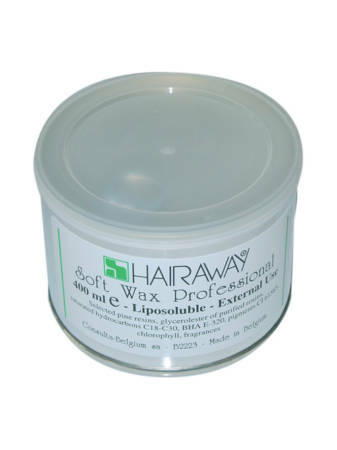 This is a hard wax in bead form, it stays pliable without getting brittle around the edges. It can be applied thin yet still causes a strong, flexible layer. 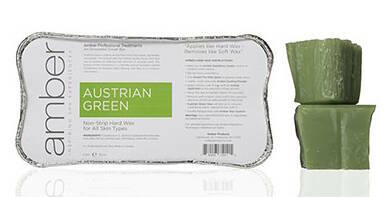 Suitable for underarms, bikini, upper lip, eyebrown and Brazilian waxing. Bulk Pricing Available. This spa favorite is heated at a very low temperature.